International Fertility centre – Leading fertility clinic – Delhi, India. Organization International Fertility centre – Leading fertility clinic – Delhi, India. 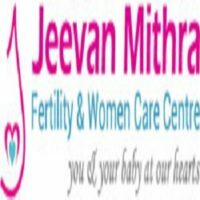 Sunflower Women’s Hospital – IVF Center in Ahmedabad, IUI, IVF, IVF-ICSI – Ahmedabad, India.